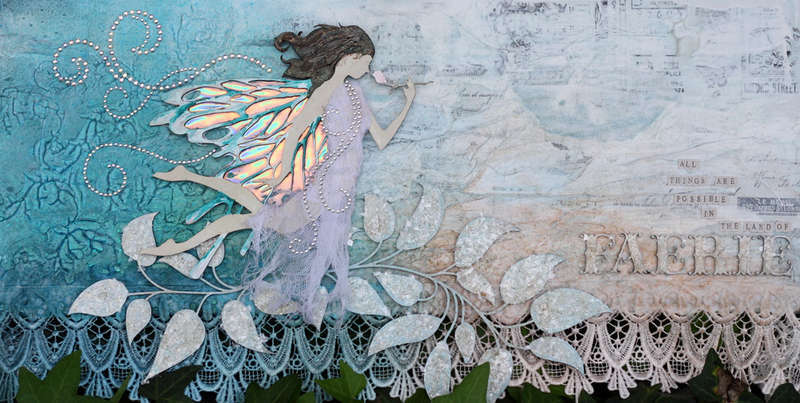 I love this Dusty Attic Garden Fairy DA0278... last night I wanted to play with something but had no photos that were working for me, but she called to me to be created! OMG!!!!!!!!!!!!!!!!!!!!!! This is unbelievably gorgeous. It looks magical and whimsical. That is the prettiest fairy I've seen so far and what you did with the bling..........Wowzers!!!!!!!! Oooooo!!!! So Gorgeous....heading to your blog.